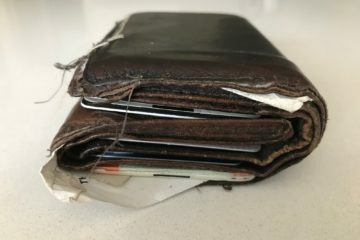 Considerations for those who are still undecided about whether to invest in an #RFID #protected #wallet or sleeve. 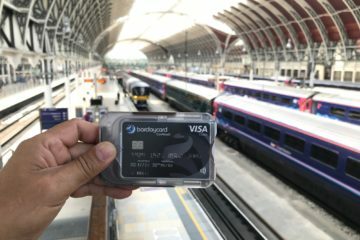 Almost half of transactions are now contactless in Europe, recent research by financial services giant MasterCard has found. 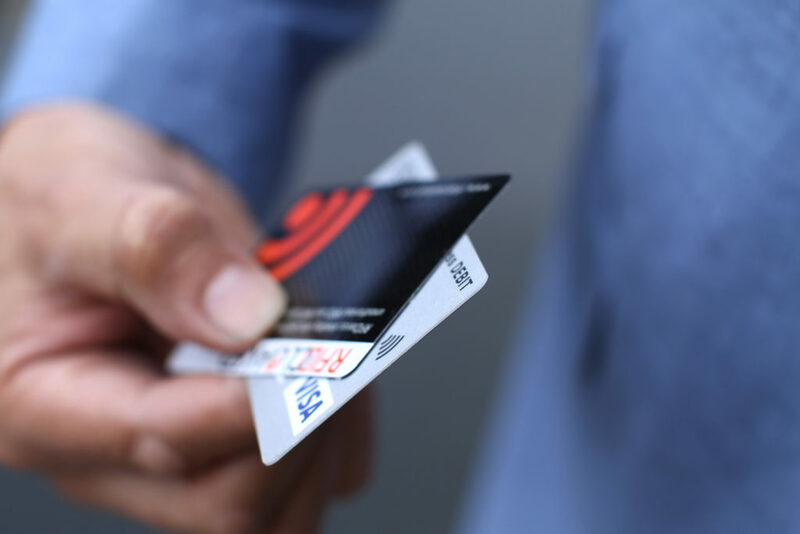 Consumer adoption rates for contactless methods are consistent across the continent with a 97% upswing in contactless transactions so far this year, MasterCard reports. 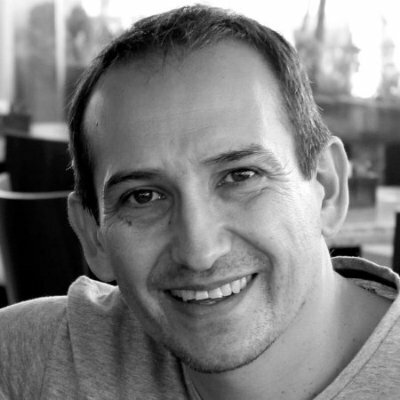 Co-founder with Julian, Reuben's expertise is design and digital media. Trained as a photographer, graphic designer and now a digital media professional, working currently in corporate communications for public sector, dedicated and forward thinking.